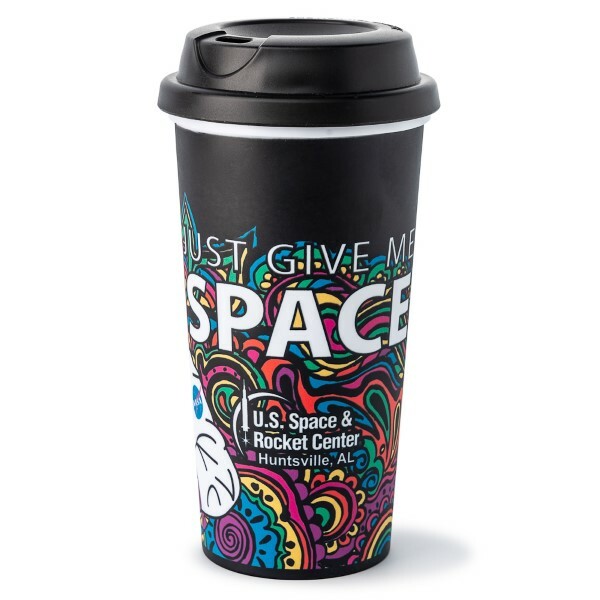 Displaying a colorful and fun astronaut with planets design , this bold tumbler will not go unnoticed! 20 oz double wall tumbler features a screw on, drink thru ,spill resisitant lid. Perfect for hot or cold beverages.